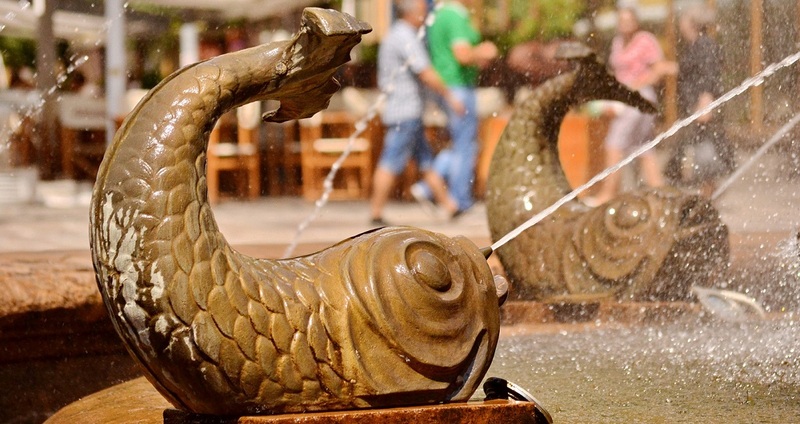 The documented story of the Jewish Community of Timisoara starts 500 years ago in the Iberian Peninsula when the Sephardic Jewry was brutally expelled by the Spanish kings. A consistent part of those 100,000 Jewish expatriates settled onto the Ottoman territory of Greece, being quickly embraced by the sultans. However, several Sephardis families continuing their travelling-saga, finding their home in the Ottoman Timisoara. These are the dawns of the local Hebrew community. A long path encrusted with wealthy periods as those experienced under the sultans, but also with times of hostility and resentment, when blind hate of rulers transcended humanity. 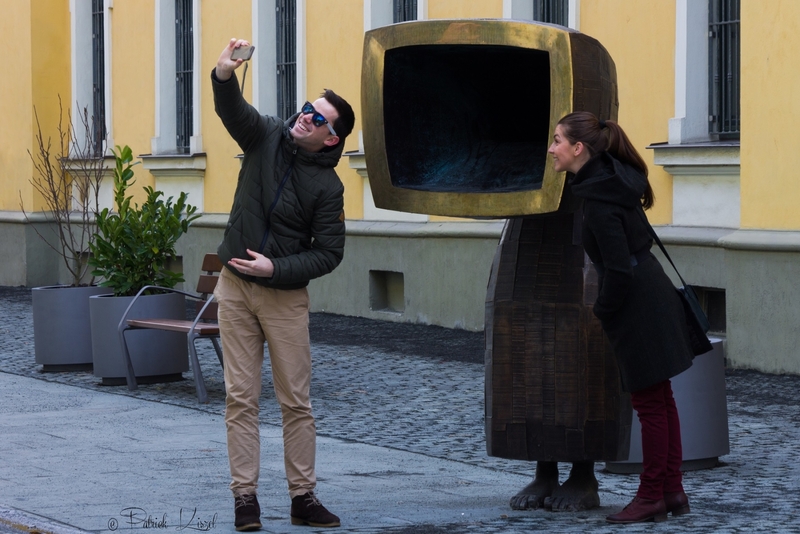 Timisoara might not have the famous Jewish attractions of Josefov quarter in Prague, but for sure is equal generous with its Jewish-related life-stories and historical events. Moreover, brilliant natives of Jewish ethnicity changed for the better Timisoara and surrounding region. 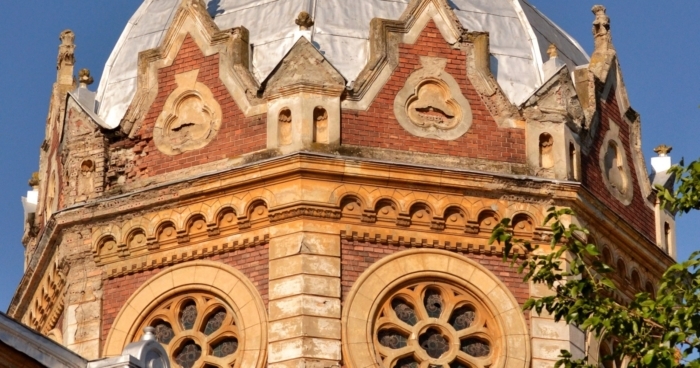 Alongside the impressive synagogues, a large number of Timisoara’s valuable buildings were either financed or designed by Jewish townsmen. 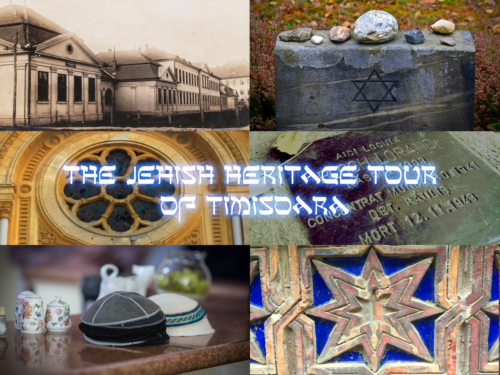 All of these above mentioned are parts of the Jewish heritage of Timisoara, and we are inviting you to discover it! What will we practically do for this? We will follow the general history of Timisoara City, emphasizing the evolution of Jewish community, the moments when it has been in danger, the moments when it benefited from the local tolerance. We will visit the location of tiny Jewish Quarter of Timisoara’s Innerstadt (Citadelle) with its beautiful Moorish Synagogue (seen only from outside). Following, we will discover the tale and architecture of the large Status-Quo synagogue of Fabrikstadt neighborhood. Its poor, abandoned status is unfortunately representative for the evolution of the Jewish community, once counting 12% of city’s population, today only 0,2%. The next stop in our tour is the only “stolpperstein” (stumbling stone) in Romania. These kind of stones are small-size monuments made by iron/copper bearing a brass plate inscribed with the name and life dates of victims of Nazi extermination in a certain place. This will be an opportunity to reveal how the tragic Holocaust happened in Timisoara. In the end, depending on Administration’s availability we will visit the interesting Jewish cemetery of Timisoara with its oldest tombstone from 1636, belonging to a doctor called Assael Azriel. The tour duration is approximately 3 hours.